Title: Supplements, Pheromones and Non Pharmaceutical Therapies – Do they work? If you missed the PPG Summit then you are in for a treat. Dr. Sally Foote is a fabulous speaker and was extremely well received by Summit attendees! For animals suffering with chronic anxiety or panic disorders, chemical therapies can help improve the altered brain chemistry and aid in learning ability. Often, pharmaceutical medications are used, yet they can present concerns about side effects, cost and stigma. Alternative therapies can also be used successfully in behavioral medicine. This presentation will discuss the most commonly used pheromones, nutritional supplements, commercially prepared diets, and essential oil therapies. Comparisons of products will be made for effectiveness and quality control. will be discussed, with an emphasis on quality control of non-pharmaceuticals. The presenter will also discuss the safe use of alternative therapies with pharmaceutical therapy. Lastly, the safety, efficacy and availability of products will be presented with indications according to species differences. The need for chemical intervention in chronic anxiety. How common pharmaceuticals and alternative therapies work on body chemistry. 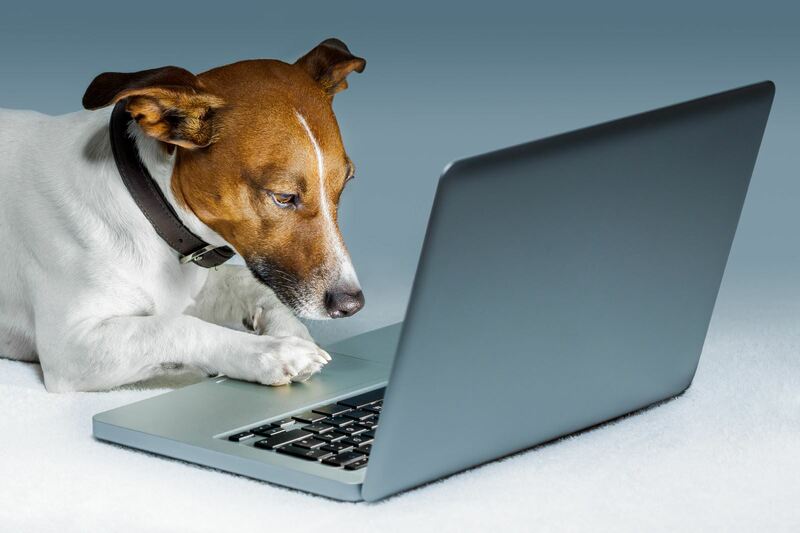 Specific product categories - where, when and how they work in the dog and cat. Scientific study support to the effectiveness of alternative therapies. Use of alternative therapies with pharmaceutical therapy. Safety, efficacy, availability according to species. Know what you are buying and using for effectiveness and safety. 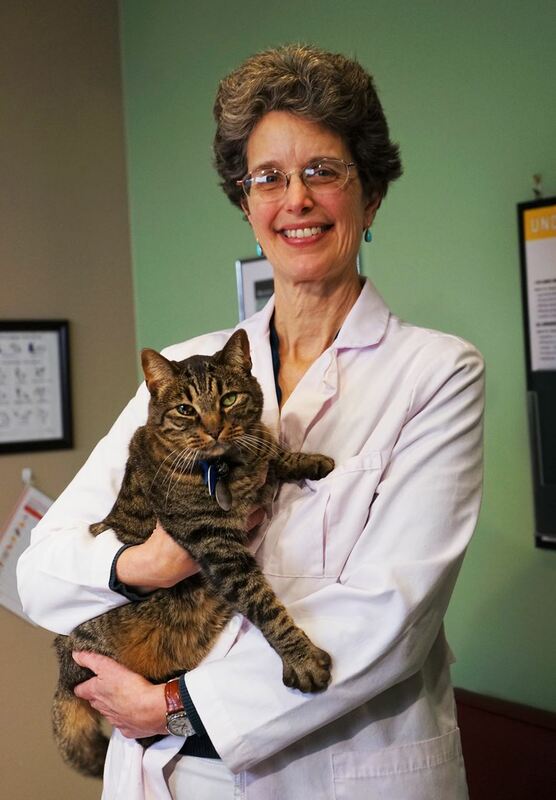 Dr. Sally J. Foote is owner and head veterinarian of Okaw Veterinary Clinic in Tuscola, Illinois where she practices general and behavior veterinary care of small animals. After graduating from the University of Illinois in 1984, she pursued a career in general medicine while pursuing further education in small animal behavior. Her current certifications include low stress handling silver certified, Fear Free professional, and animal behavior consultant by the International Association of Animal Behavior Consultants. Dr. Foote has also completed course work in veterinary behavior at Purdue University College of Veterinary Medicine, West Lafayette, Indiana, as well as over 100 hours of veterinary behavior continuing education. One of her passions is writing, speaking and developing products to promote positive veterinary experience, and she also serves as the executive director of Cattledog Publishing, the legacy of Dr. Sophia Yin.